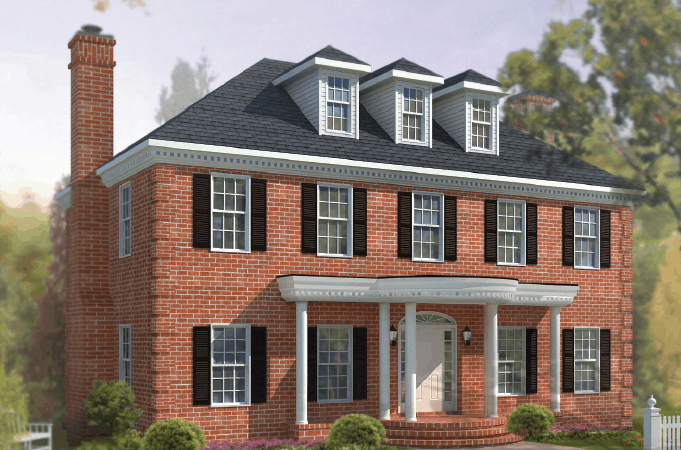 Meet the Bellmeade American, a two-story home with classic charm and plenty of room for entertaining. 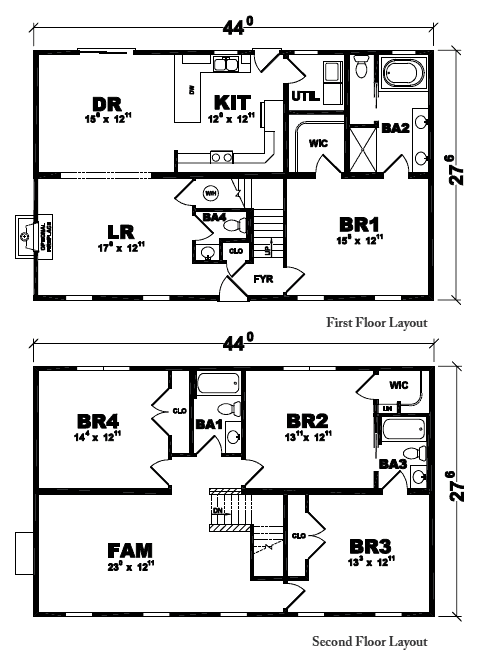 Four bedrooms and four bathrooms provide space for family and guests. Have questions about the Bellmeade American? Get in touch with the experts at River Valley Builders about customizing this floorplan to fit your needs and lifestyle.